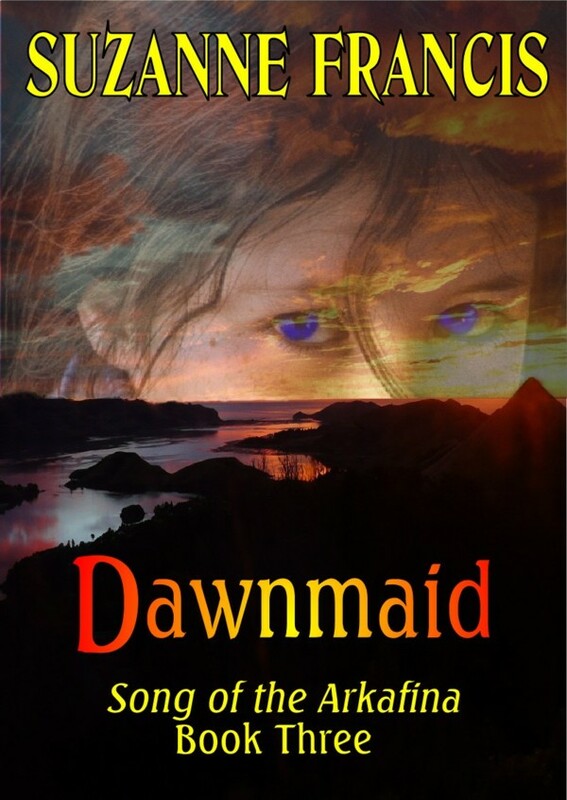 Progress continues on Dawnmaid. After two more quick exchanges the editing is finished, and will probably appear on the virtual shelves next week sometime. It is school holidays here in New Zealand. Winter term break, so two weeks of playing in the snow, and playing video games inside by the fire. I expect my progress with Wintermoon Ice will slow as a result. I am pretty happy with Dawnmaid. We’ll see how sales go though. I am feeling the pressure to get another book in the can, so I have something to shop around once Song of the Arkafina has been all been published. So I have been putting in a lot of hours at the keyboard just lately.